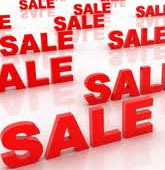 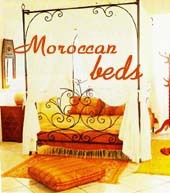 If you are looking a unique hacrafted iron bed, justmorocco.com is the right place for these stunning beds. 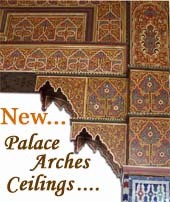 Hand-forged in solid iron, with moorish wrought iron works all around the frames. 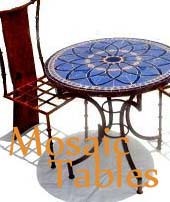 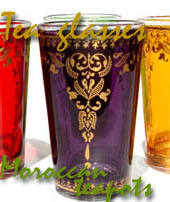 It has an antique black finish, marvelous iron designs, all handmade in Taza - north of Morocco. 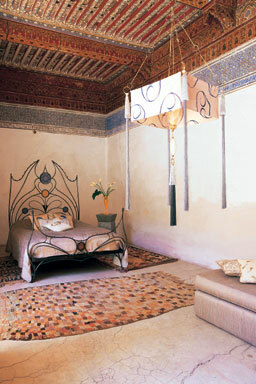 This is the bed that would make any bedroom look special.